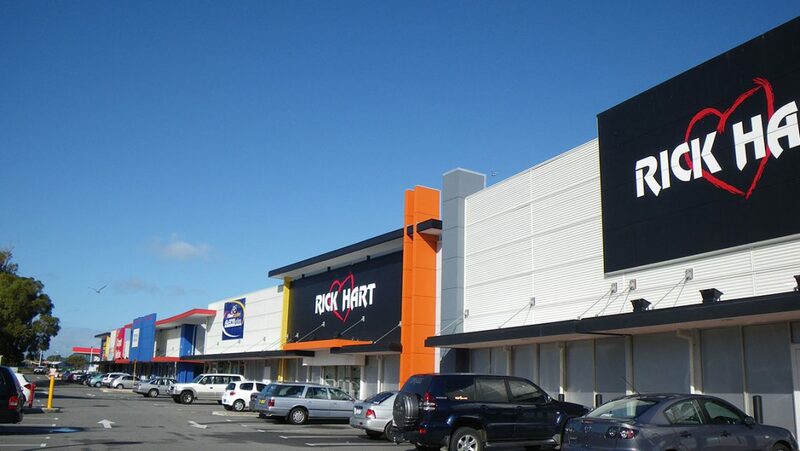 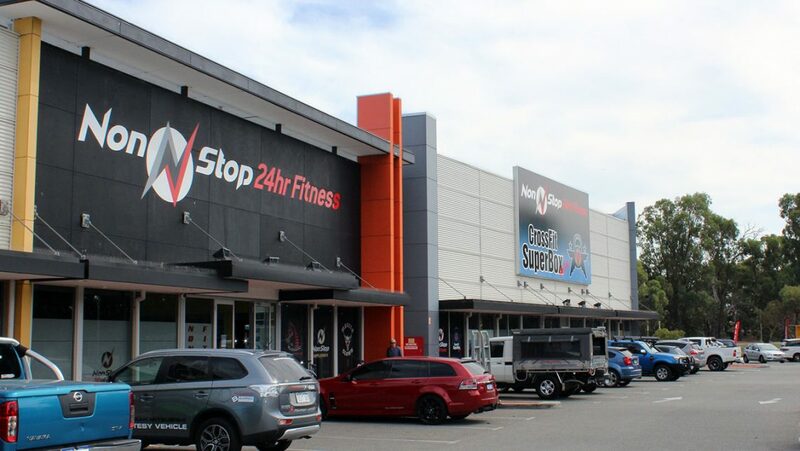 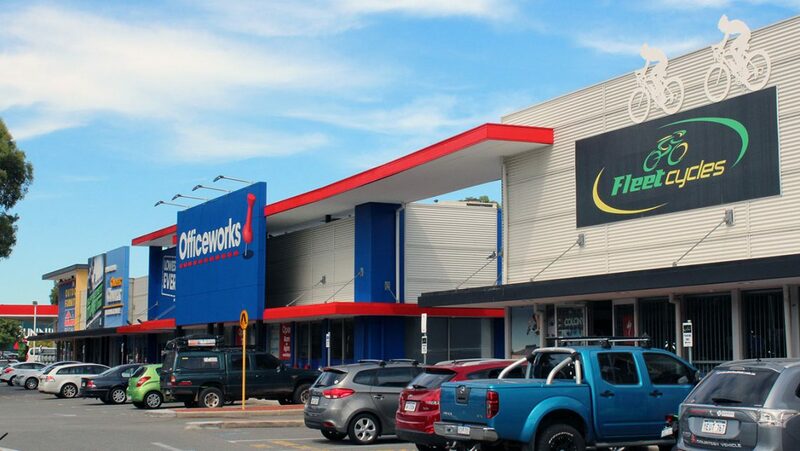 In 2005, Beck Advisory was appointed to manage the transformation of a under-utilised and contaminated 1.6ha site in Mandurah into a significant retail and showroom destination. 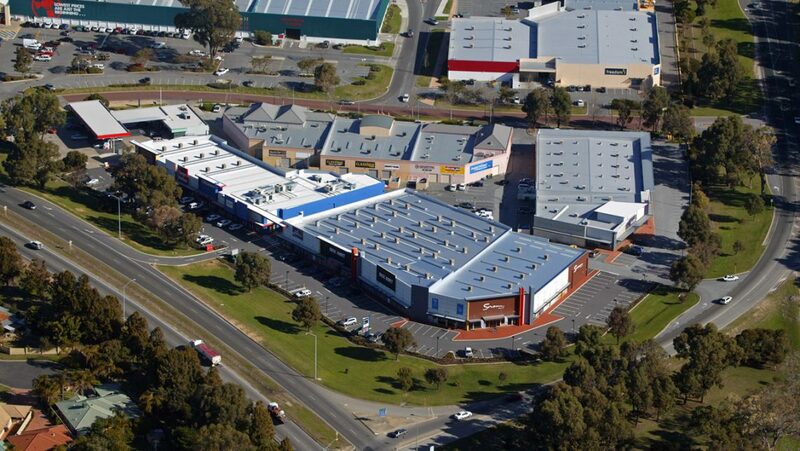 The end result was ‘Hometown Mandurah’ which has a NLA of approximately 5,843m2. 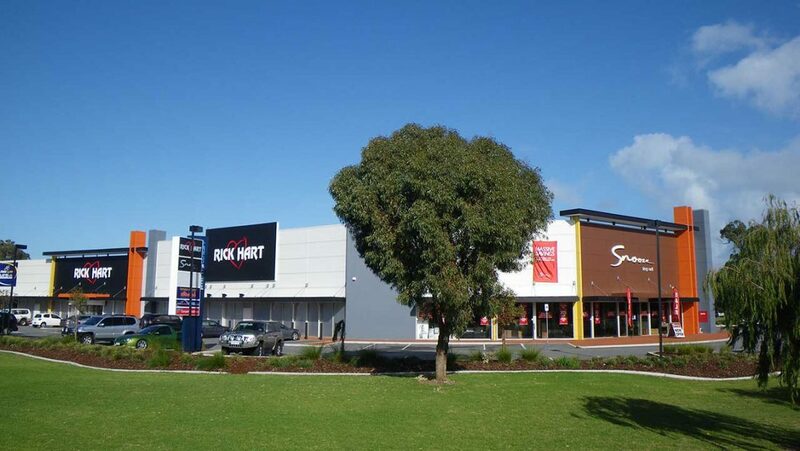 Upon completion in 2007, Hometown Mandurah was 100% pre-leased to a range of high profile tenants including Office Works, Rick Hart, Captain Snooze and The Outdoor Furniture Specialists.